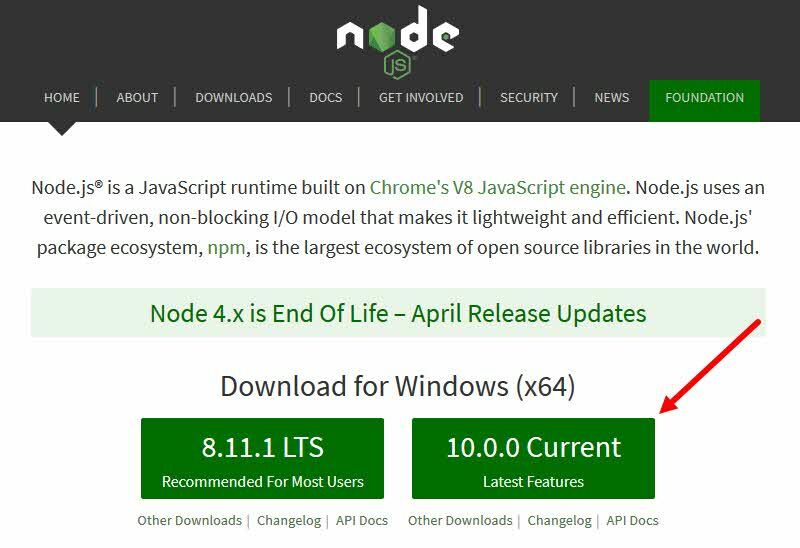 Once downloaded, double-click on the installer file and follow the step-by-step process to install the Node.js in your computer. Make sure that the Node.js runtime, npm package manager and Add to PATH are selected for installation. You will need administrative privileges on your system to complete the installation. Now open any Console Window (cmd.exe) and type the following command: node -v to confirm whether the installation was successful. This will return the installed version number in the console output, which is v10.0.0 in our case. 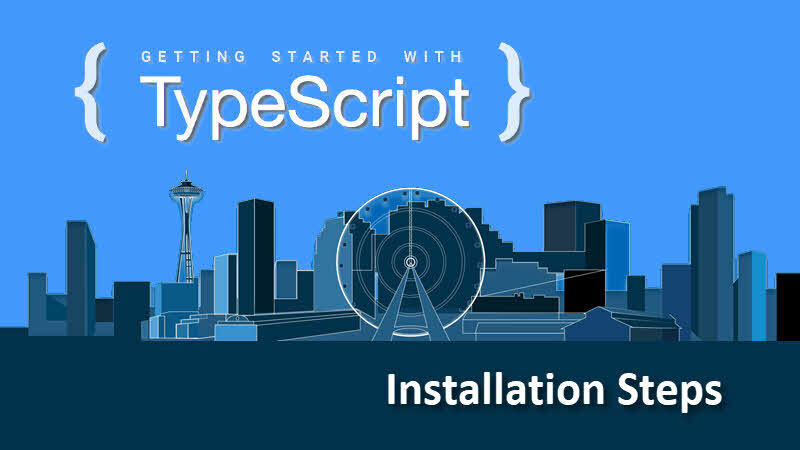 If everything looks good, proceed with the next point to install TypeScript. That's all for today. 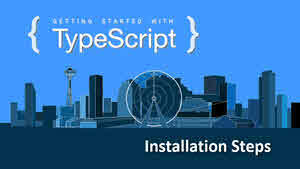 In the next post we will learn more about TypeScript and begin with app development using it. Till then, enjoy reading my other articles/posts. 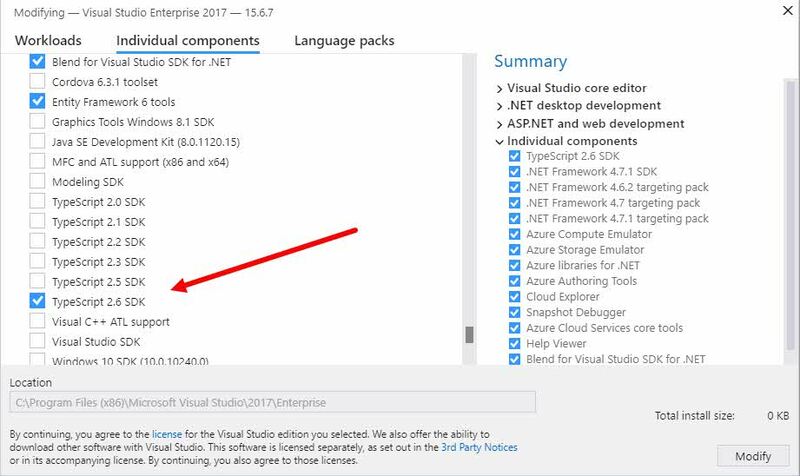 If you have come this far, it means that you liked what you are reading (How to install TypeScript and Node.js? -- TypeScript Tutorial for beginners).